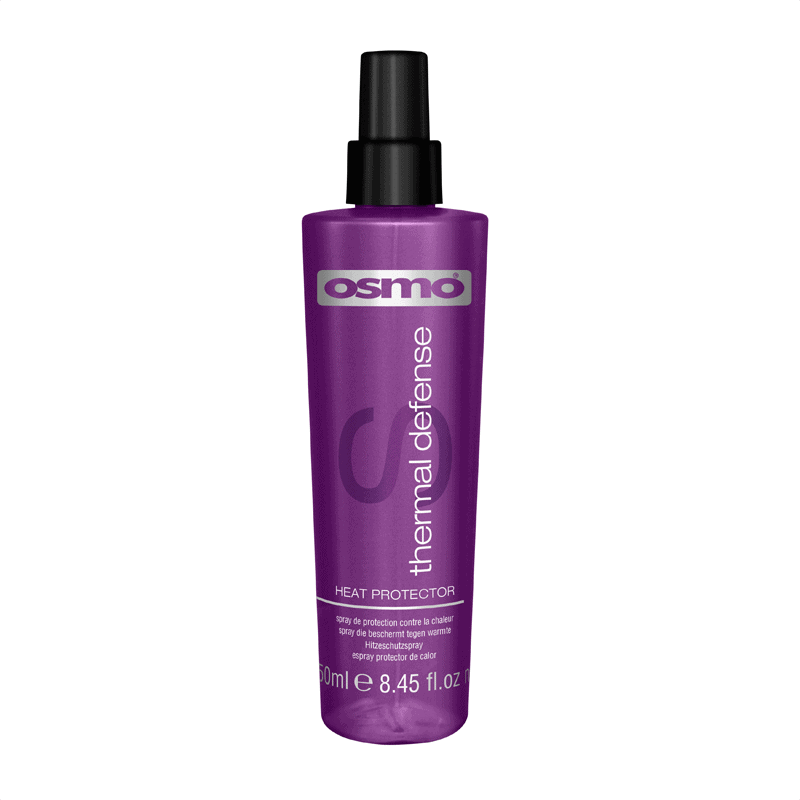 Osmo Berber Oil helps to restore hair to pristine condition. 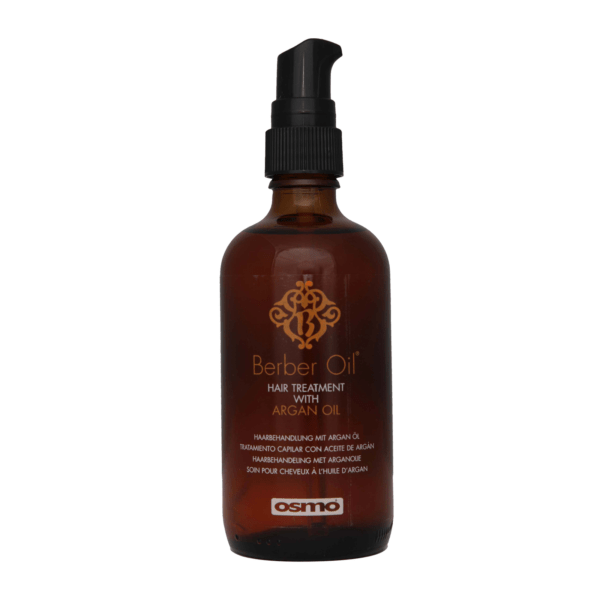 This unique blend of oils contains Argan Oil, which is rich in Vitamin E, a powerful antioxidant that provides intense nourishment to dry and damaged hair. 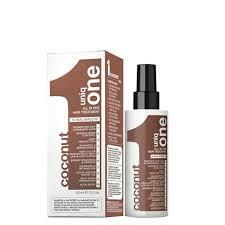 Specially formulated to reduce drying time. 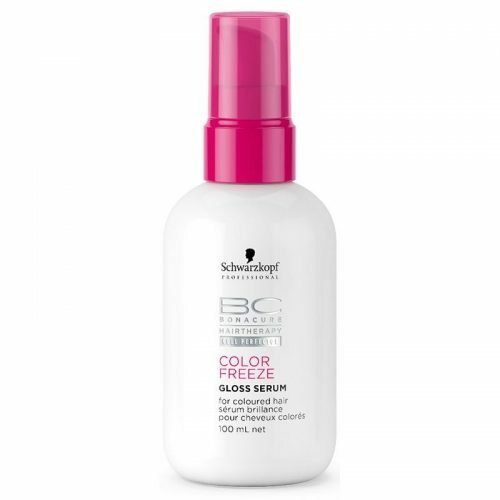 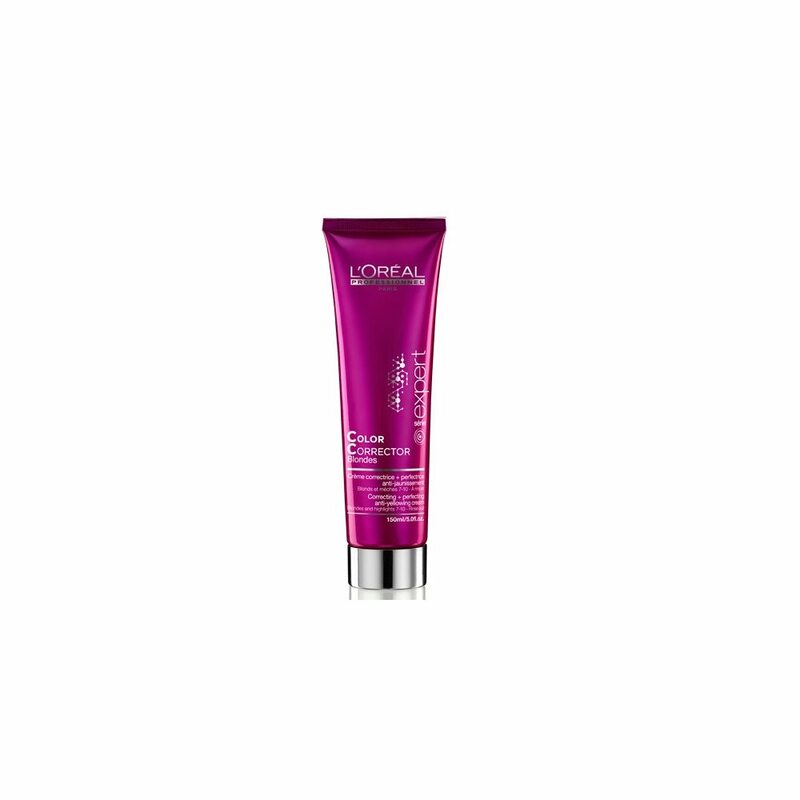 With a UV filter, this treatment will result in silky smooth, manageable hair every time.